On 12/10/2016 EASA published the SIB 2016-04-R1 in relation to the legal requirements prohibiting the transport by air, as cargo, of batteries damaged, recalled or potentially hazardous lithium batteries, including those contained in equipment. 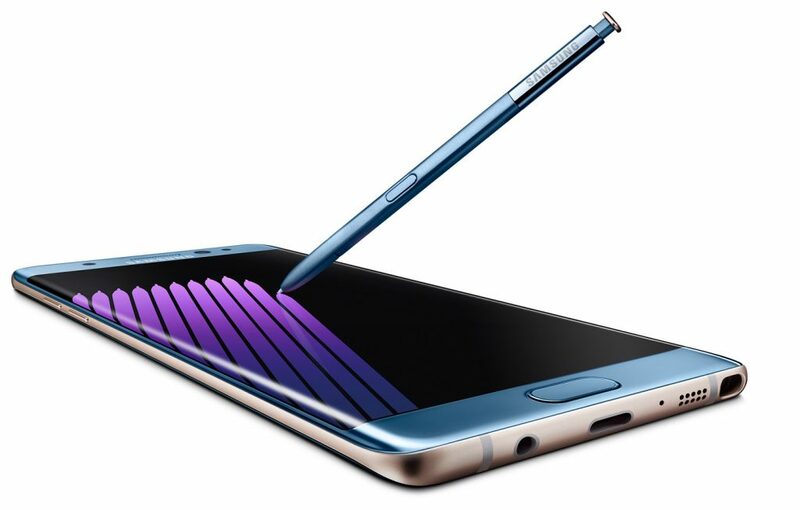 This includes Samsung Galaxy Note7 devices. The SIB 2016-04-R1 also requires to all operators to inform passengers that Samsung Galaxy Note7 devices should not be put inside the checked baggage and that passengers and crew should keep the devices turned off and not charge them at any time while on board the aircraft.